Ep. 12 Estate Planning: Are You Leaving Behind Heartache or Happiness? with Lisa Powers, Esq. 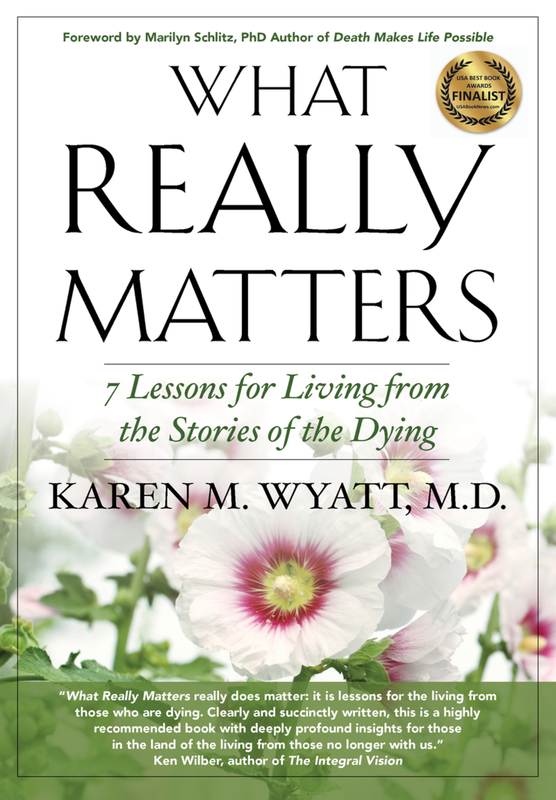 Dr. Wyatt interview Lisa Powers, an elder law attorney who discusses the importance of estate planning and how to ensure that your legacy remains intact for your loved ones.